The Yothu Yindi Foundation is pleased to announce that tickets for Garma 2017 are on sale now, with additional flights available for guests wanting to book their travel early. YYF CEO Denise Bowden said the theme for this year's event - Go! 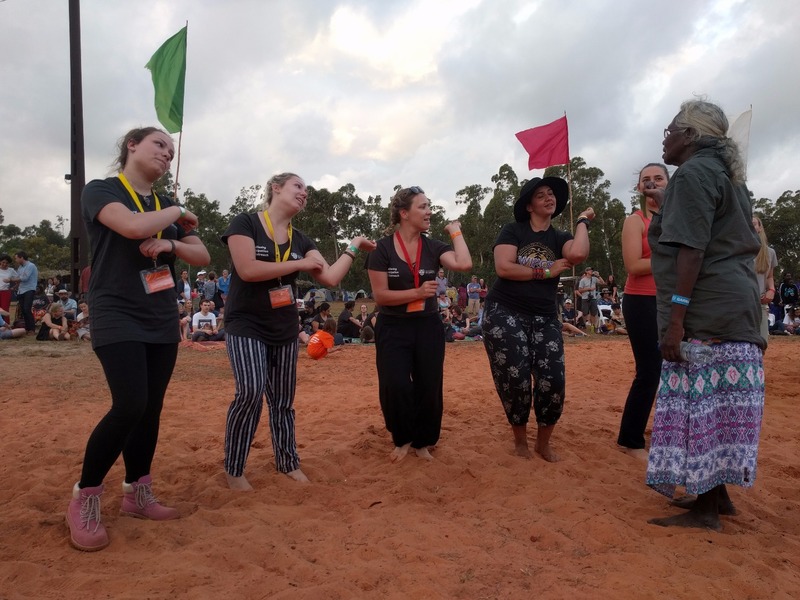 Bukulunghdun Makarrata wu' - centred around the Yolngu concept of makarrata, a traditional peace-making ceremony to heal the divisions of the past.  The 19th annual Garma will take place from 4-7 August, near the township of Gove in northeast Arnhem Land in the Northern Territory. Mrs Bowden said that with limited capacity at the Gulkula site, tickets usually sell out months in advance. Qantas will be running special Garma charter flights on the 3rd and 7th August, while Airnorth has also scheduled additional services to cope with the influx of guests.  "We encourage anyone thinking about attending this year's event to purchase a ticket now and lock in your travel arrangements early," Mrs Bowden said. 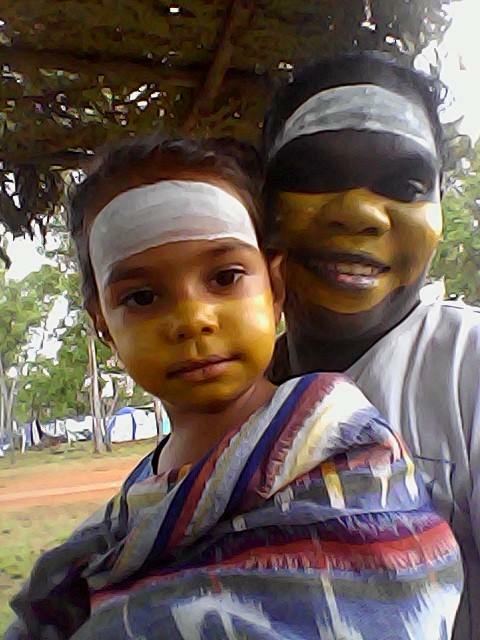 "Over the past 18 years, Garma has grown and evolved to become one of the highlights of the Australian event calendar. "Last year we introduced a day-long Education Fair to the program, which was a real success, and we'll be adding further innovations again this year." 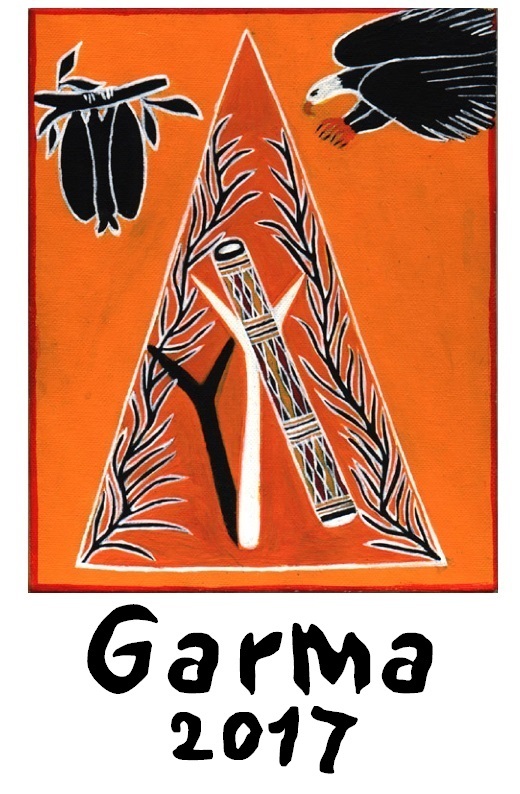 For more information on this year's event, and to reserve you spot, please visit garma.com.au.